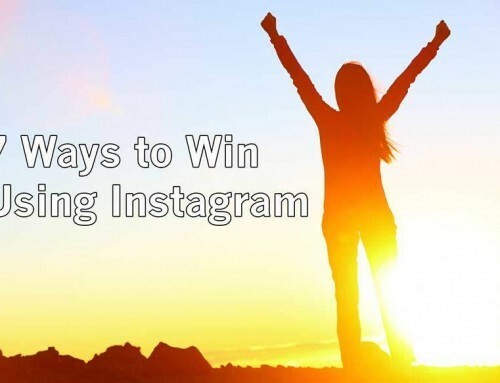 Do you want to get more Instagram Followers? Who doesn’t right? 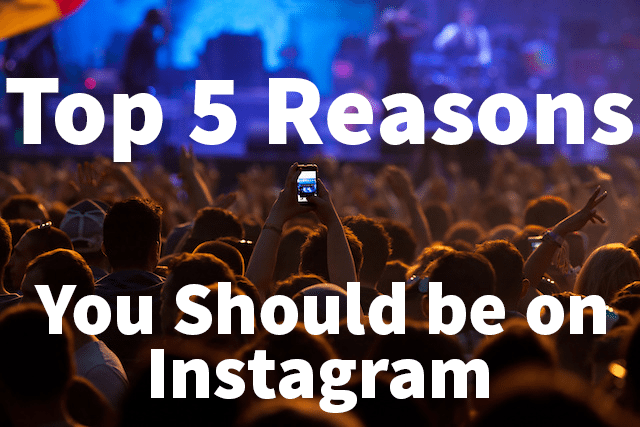 Here are 5 simple ways to quickly gain more Instagram followers to your account. 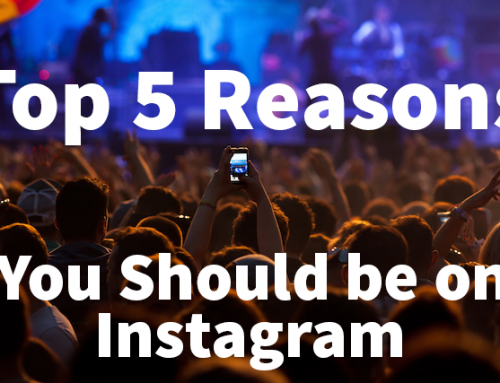 With Instagram, there are so many different ways to communicate with other targeted users. This will act like a magnet to bring followers to your account. Target users who appear to have interests related to your content. Hashtags identify your shares with a specific topic to help other users find your account and content. Users will find your content through the hashtags you’re using. You’ll quickly see your follower number increase. Don’t only use the most popular hashtags, rather use specific hashtags users you are wanting to target may search for to help you get Instagram followers quickly. It is very likely there are Instagram accounts with large amounts of followers that share similar interests to your account’s content. It’s possible the large account’s followers would also be interested in your content and shares! 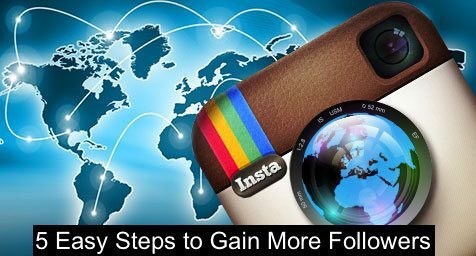 To easily get more Instagram followers all you need to do is target these followers of the large accounts. To build large lists of accounts that you would like to have as followers, you will want to first create a list of industry influencer accounts with followers that would be good matches for your Instagram profile. Then organize lists of their followers so you can reach out to them. Then simply reach out to your “target follower” list using similar methods we mentioned before. 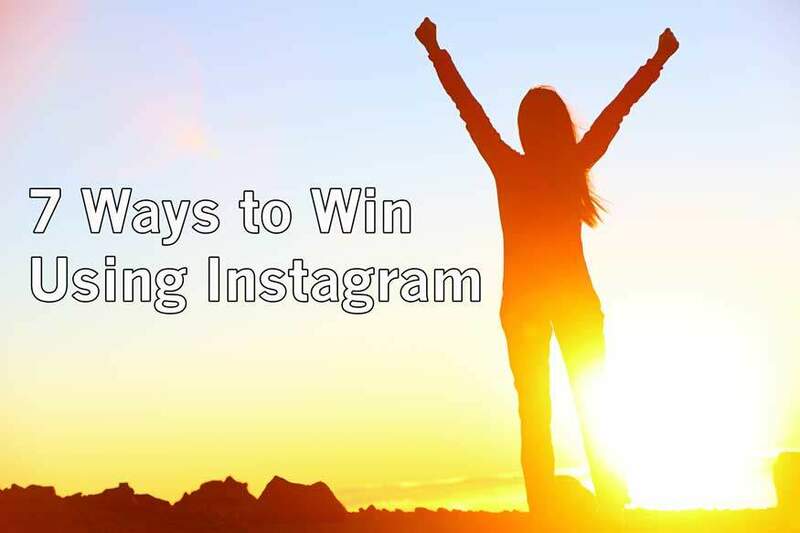 Here are some ideas to help you get more Instagram followers with these lists. Like some of their shares, showing interest in them and their content. It’s likely they will visit your profile and start following you. Send them a comment using your best image. Once they see how interesting your account content is, they will start following you. Gently send “DM” messages to the accounts. Maybe mention how you noticed their interests and though they may find your content interesting. The key here is to be non-invasive and not just directly ask them to follow your account. Once you’re creative with this method there are many ways to get more followers that are targeted. Spread your shares of photos and videos around on all your social media accounts. By posting your Instagram shares on Facebook, Twitter, Pinterest, Google+ and other accounts you may have you will be maximizing your exposure to get more followers. It’s likely there are people just waiting to follow you from Facebook, Pinterest, etc. to Instagram as one of your followers. When spreading your Instagram shares on your website, blog and other social media accounts be sure to use your Instagram username and link your account everywhere you can. You’ll quickly get more followers from these other social media sites with each post linked back to your Instagram account! Beyond spreading your Instagram account around to your other social media accounts, your blog and website it’s critical to network and get your account featured in other places. Ideally sites or accounts with very high traffic. Network and reach out to industry websites or blogs to see if you could feature each others accounts. 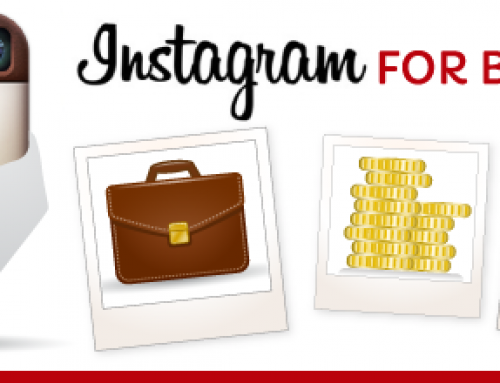 If they do not need their account featured try to figure out something beneficial to them you can offer in return for sharing your Instagram account on their blog or with their followers. Often times local news stations always look for interesting local businesses or people with interesting hobbies they can create a news story about. This can be a method to reach out both to offline followers and online followers as long as the news station links or mentions your Instagram account in their show or in the written piece on about your business or hobby. Your account can also get featured on Instagram to other Instagram users. 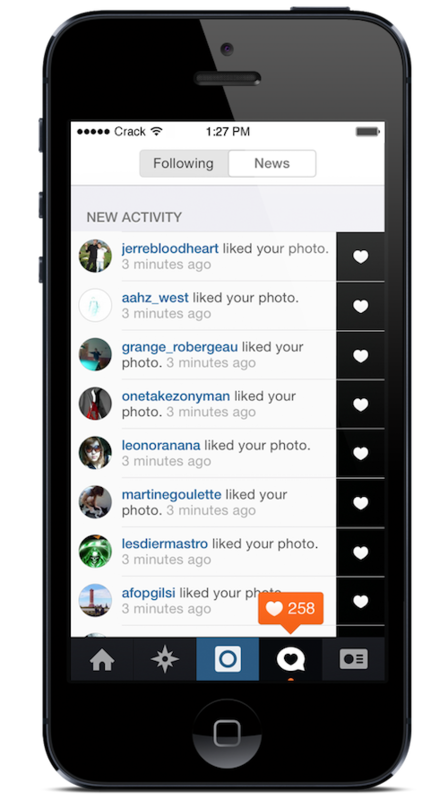 This helps other Instagram users see your account as a highlighted or featured account which helps you get more Instagram followers quickly. Narrow down the accounts you want your content to be featured in and try to “fit in” with their style of shares or mimic their design. Make sure your shares comply with all Instagram guidelines and best practices. Use large brand names in interesting ways with your photo and video shares. Being sure to tag the brands in the image and use the correct hashtags with each share. Send shoutouts to specific accounts that have similar content and a large followings. Create a list of accounts you would like to swap shoutouts with and see if they would like to give a shoutout or mention your account to their followers if you mention their account to your followers. 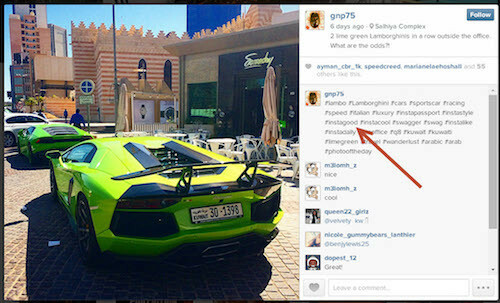 This is a great method when targeting related interests or businesses to get more Instagram followers.